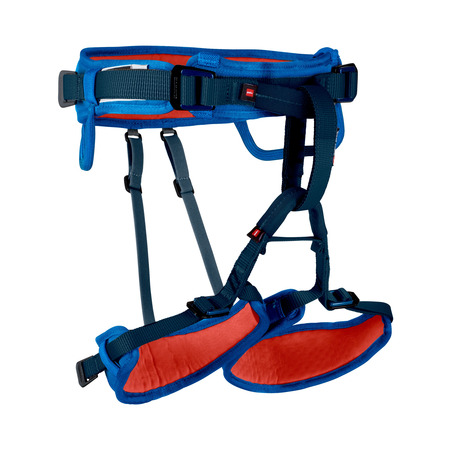 The fully adjustable children’s full body harness with a new look. 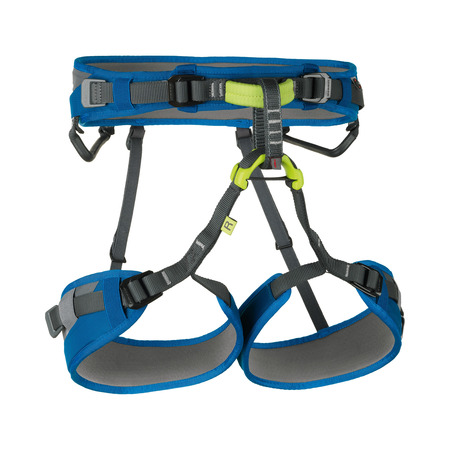 The four Slide Bloc buckles allow the harness to be easily adjusted to very small climbing pros. 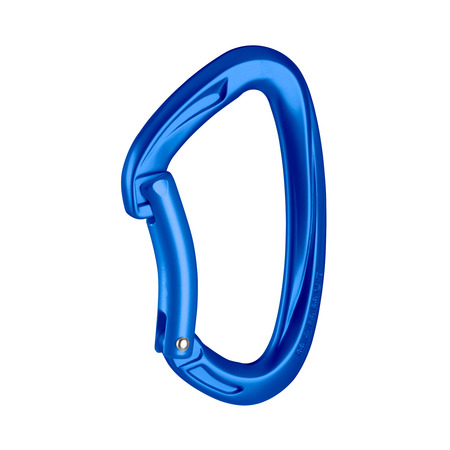 The back is also supported by a comfortable elastic band. 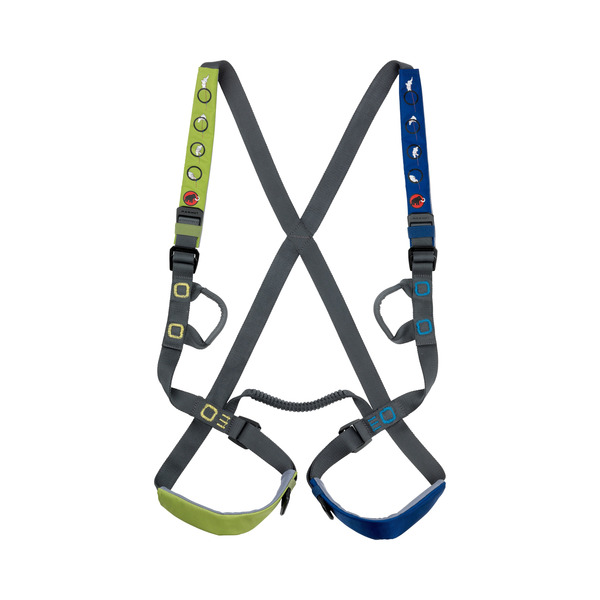 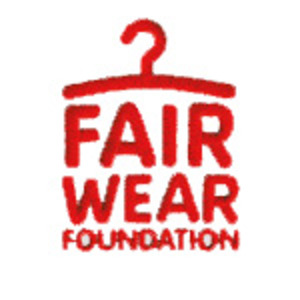 The ends of the harness webbing are fitted with synthetic reinforcements to prevent the buckle from unthreading and thus ensuring maximum safety.